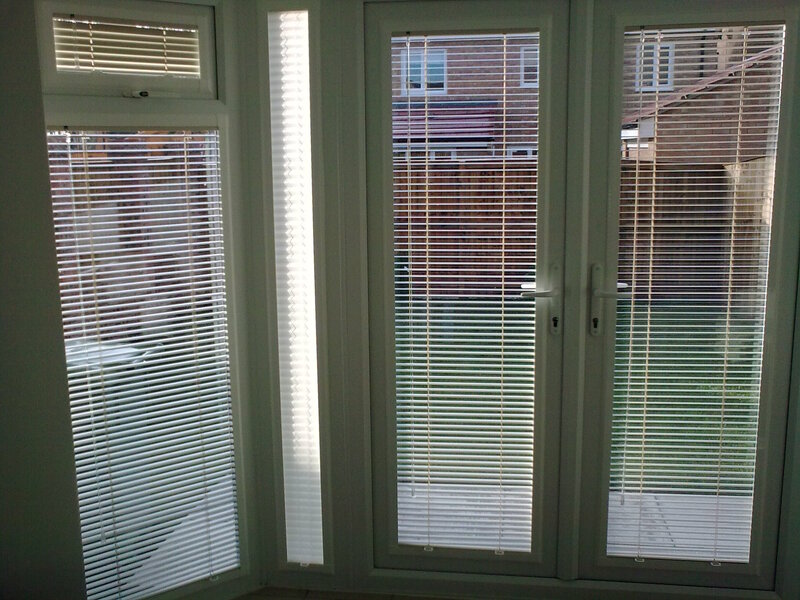 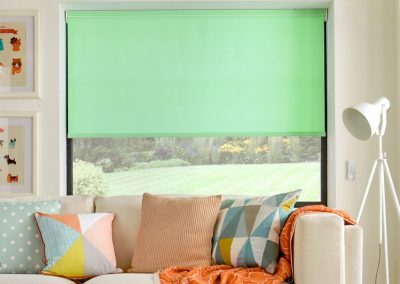 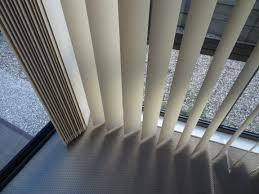 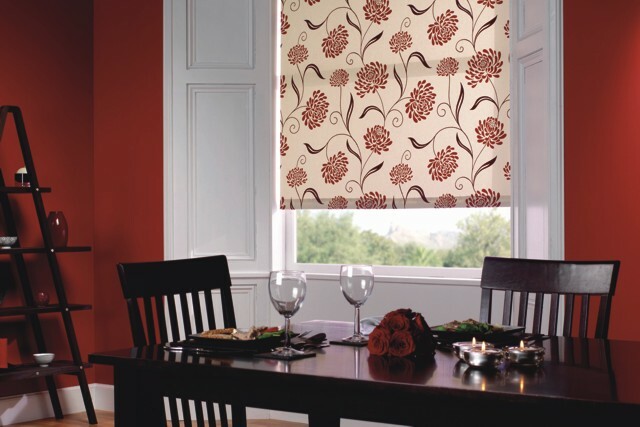 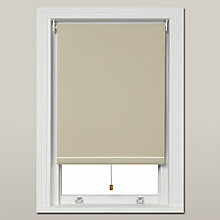 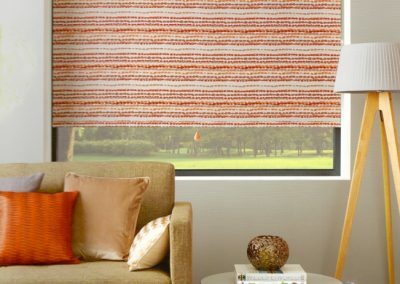 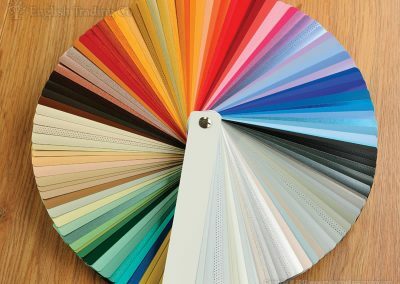 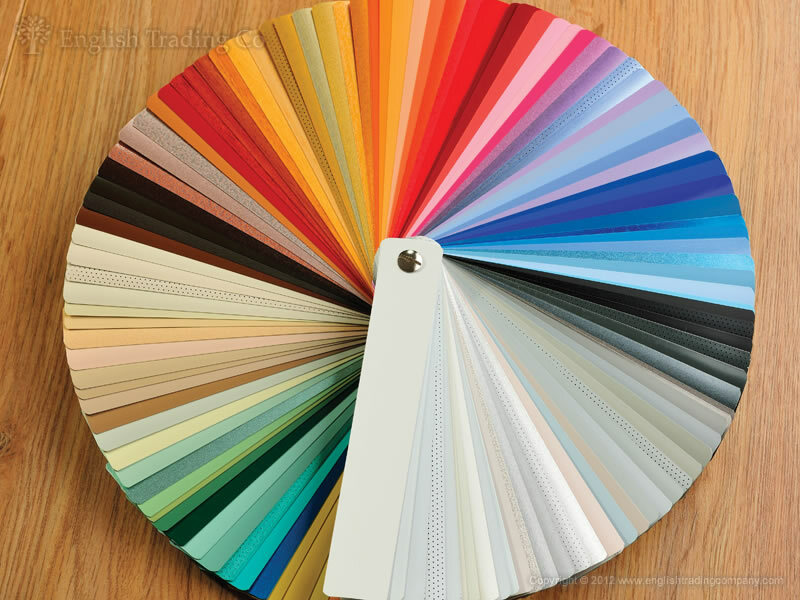 At Pocklington Carpets we offer a bespoke-tailored service in curtains and blinds. 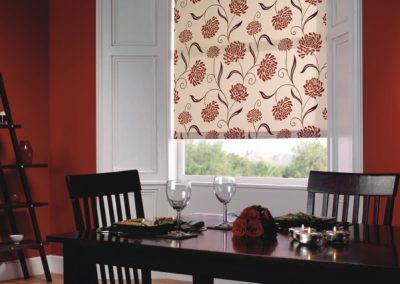 Everything is produced in our own workshops using only skilled seamstresses and the latest equipment, who with the greatest care and attention produce curtains, valances, swags and tails, blinds, pelmets and tiebacks. 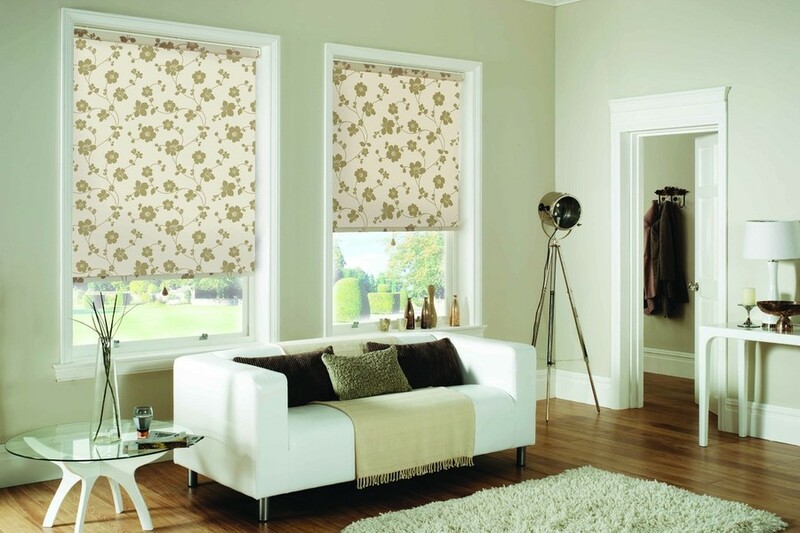 Only the finest fabrics are used from leading manufacturers like Montgomery and Style. Their ranges include cotton satins, jacquards, chenilles, damasks, silks, plain cottons and voiles in a wide variety of colours, designs and styles, from traditional to contemporary. 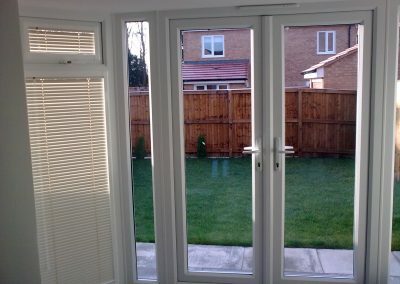 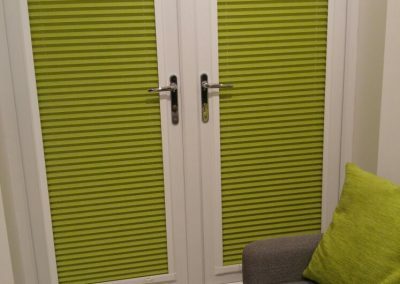 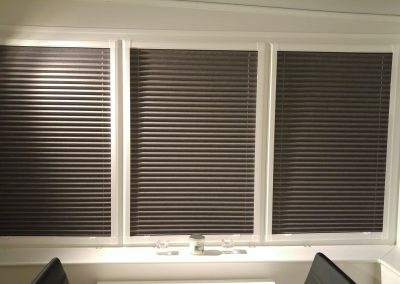 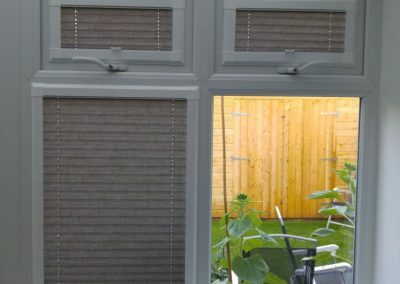 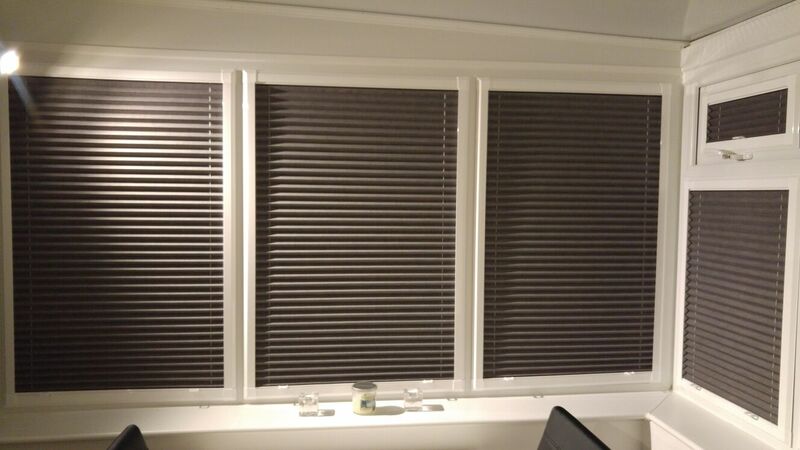 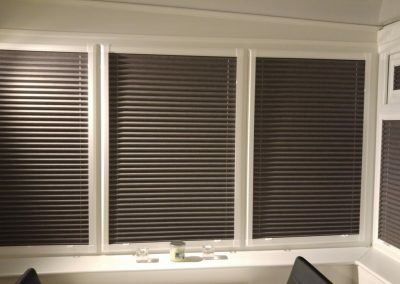 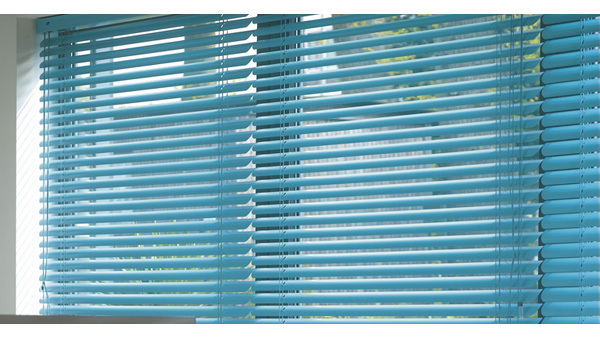 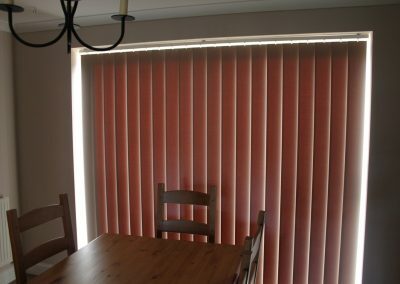 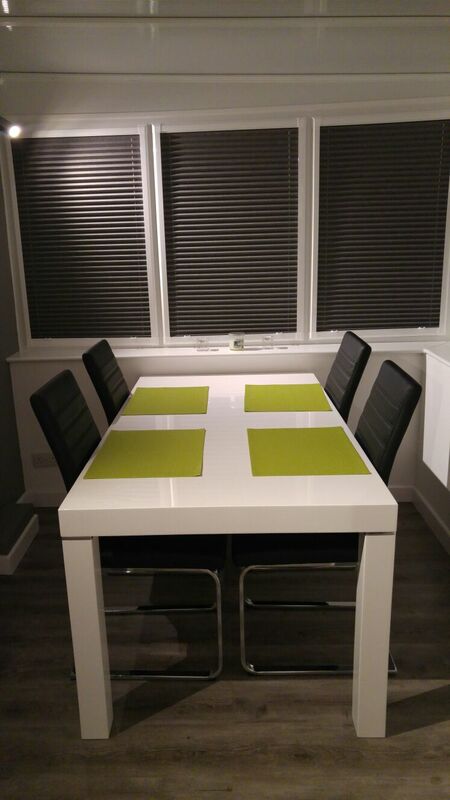 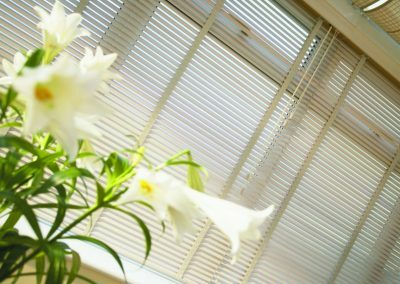 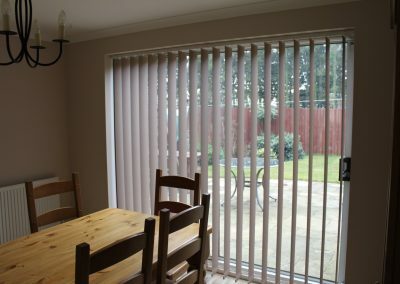 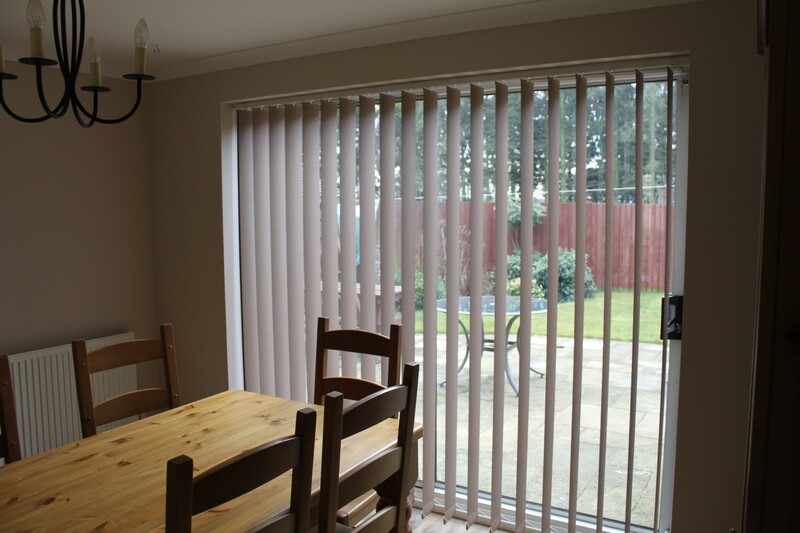 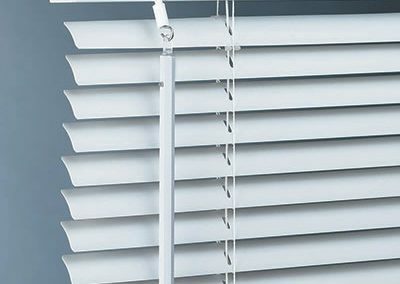 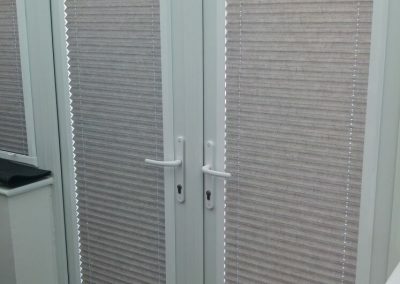 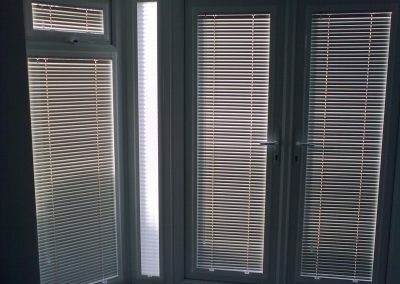 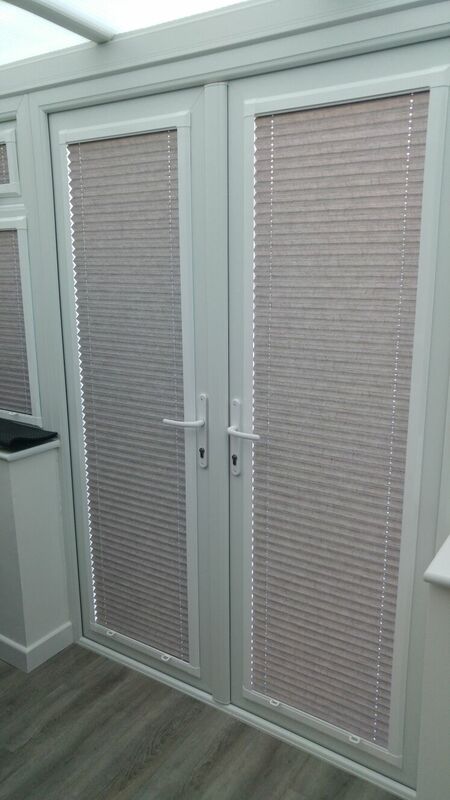 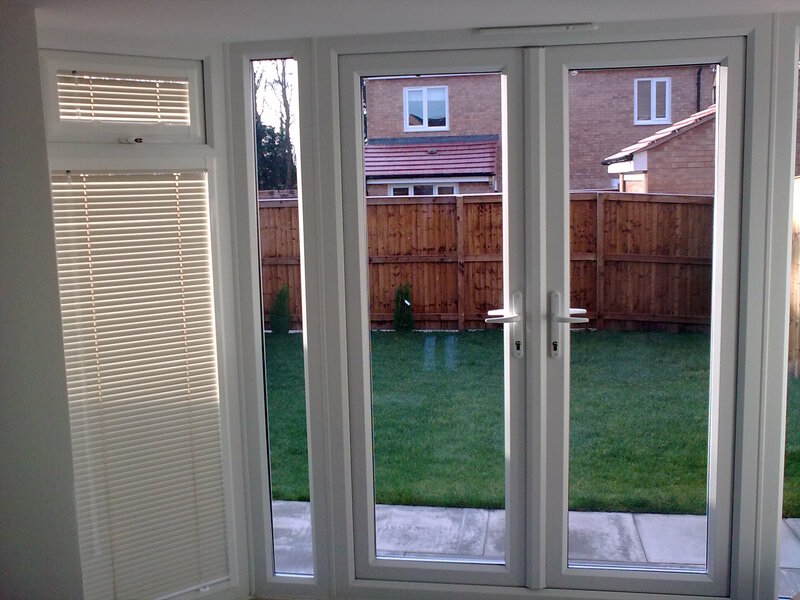 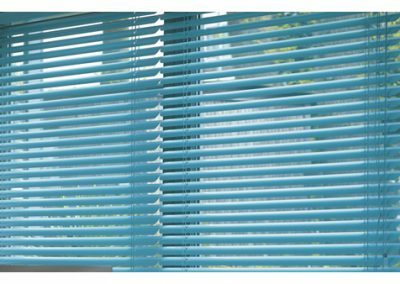 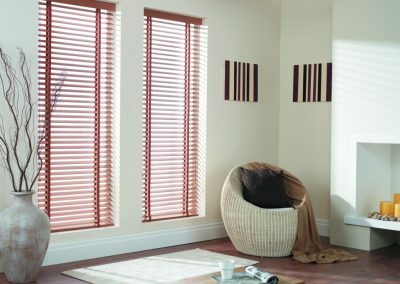 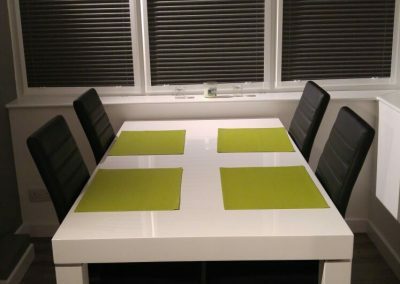 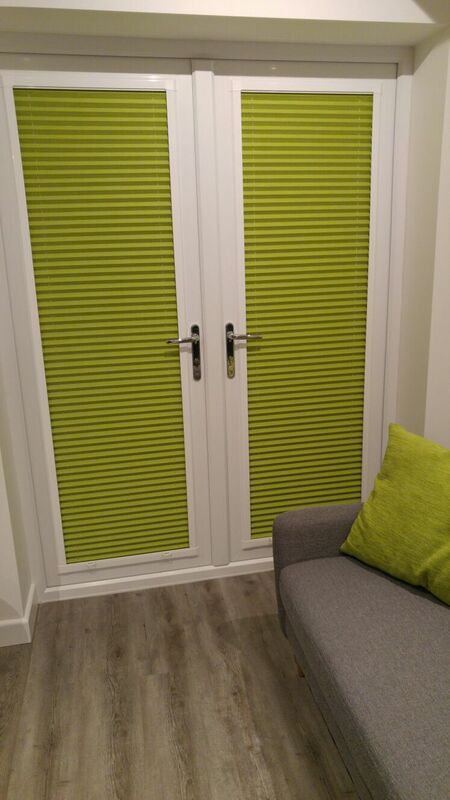 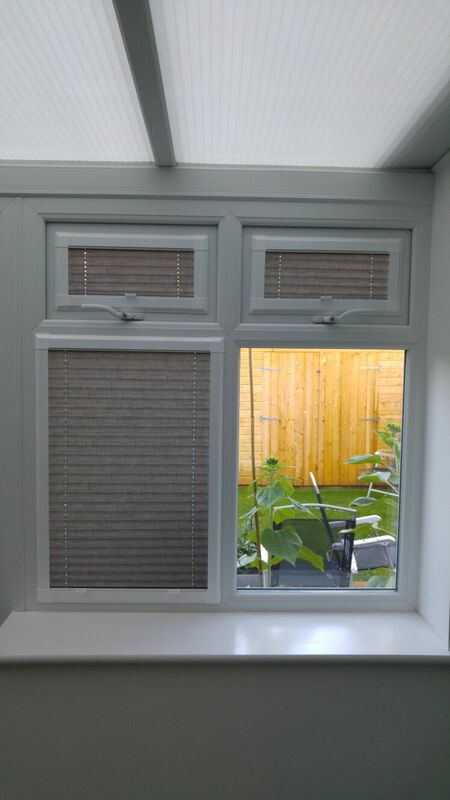 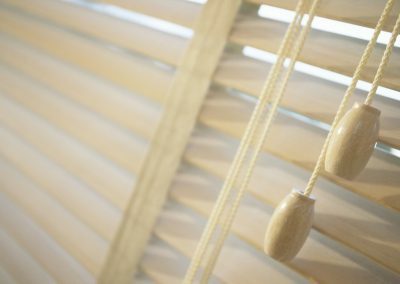 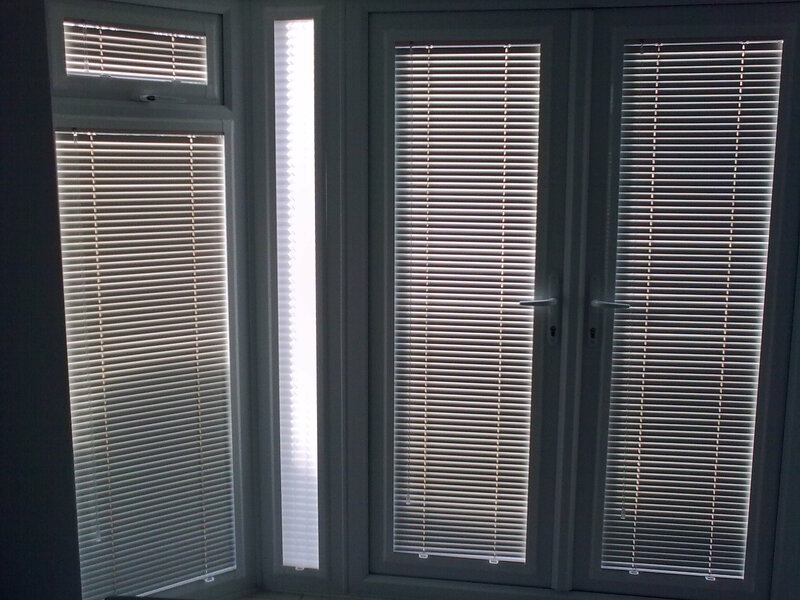 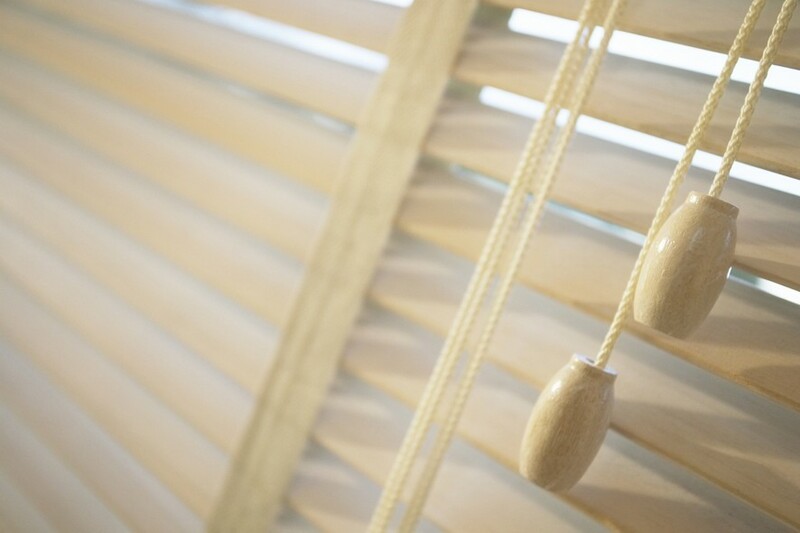 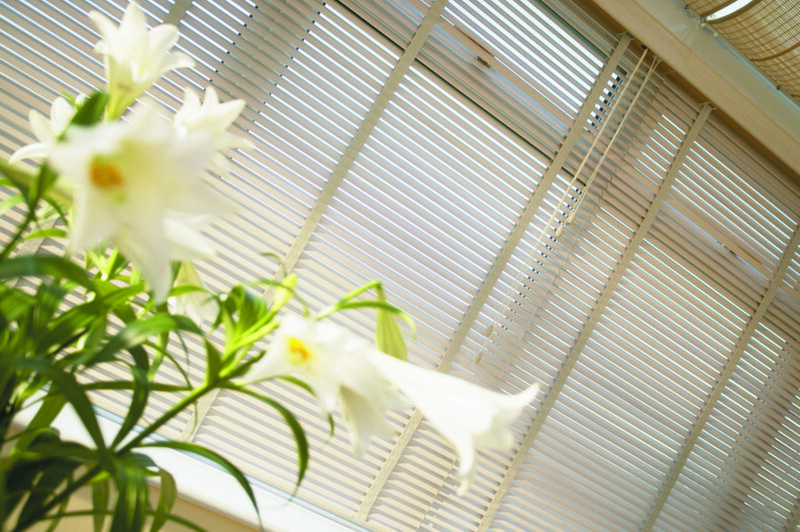 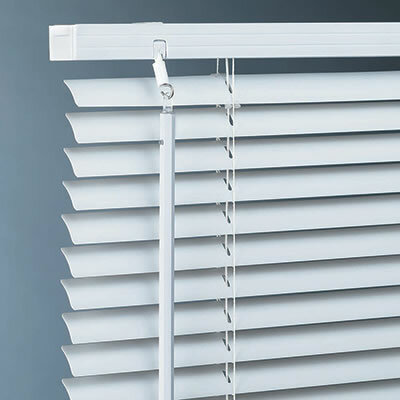 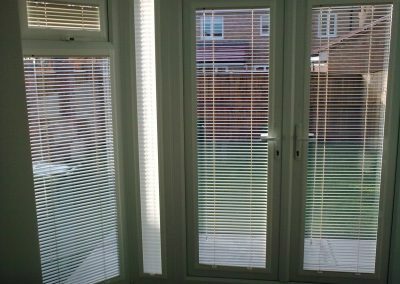 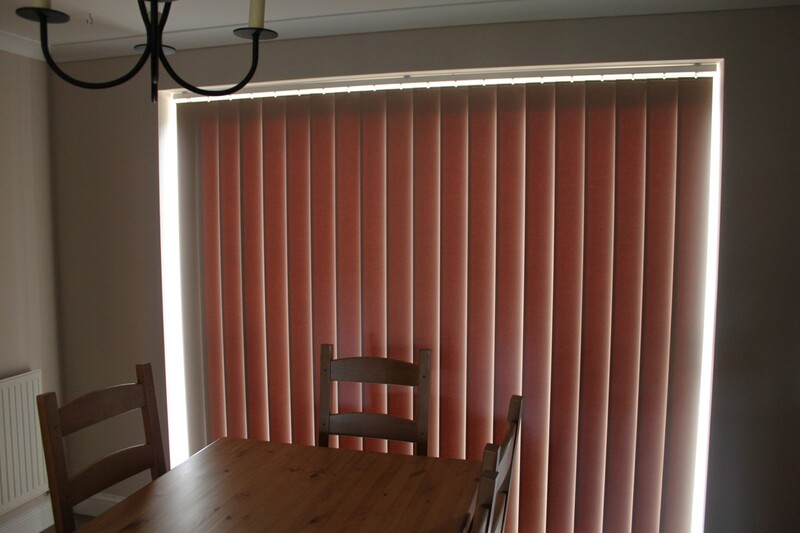 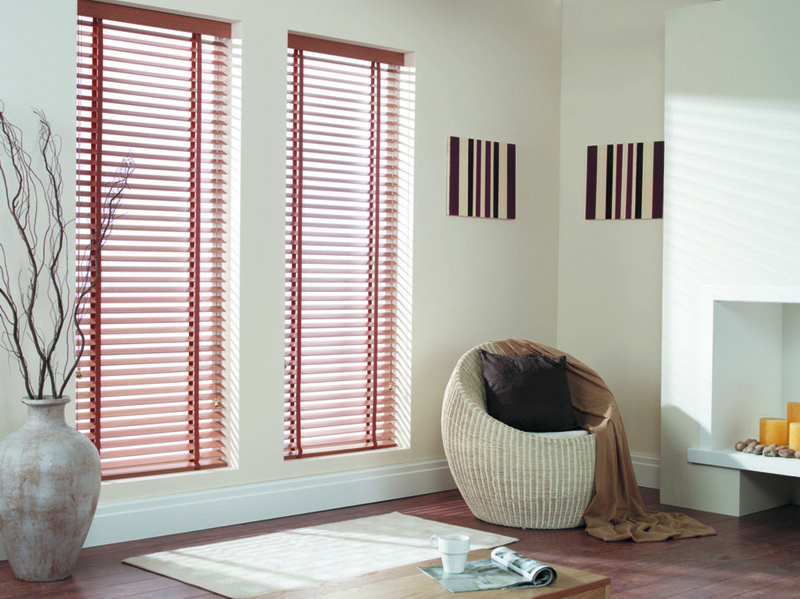 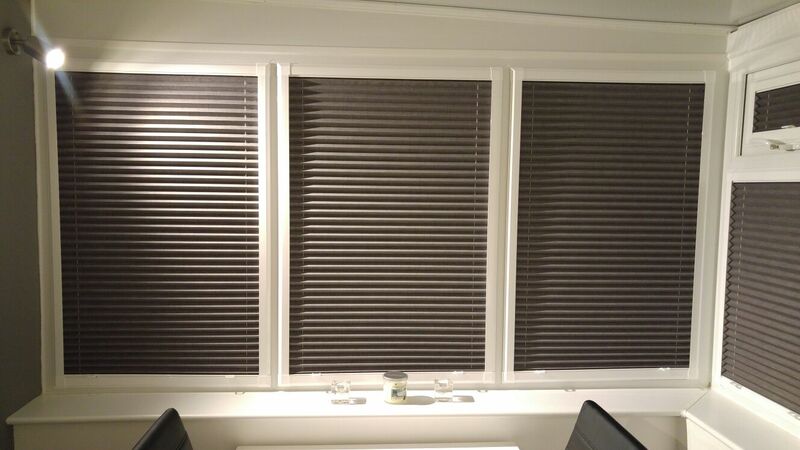 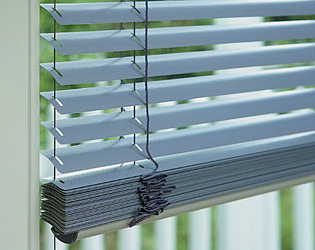 Vertical Louvres, Venetian, Roller Blinds and Perfect Fit Blinds are all available made to measure with quality components that will stand the test of time.